With a set of Vogtland Sport Lowering Springs you'll go from 4x4 status to a sleek performance look and feel in no time without compromising your ride quality. The Vogtland sport lowering spring kit is the perfect addition to your M5 if you're looking for a quick and easy way to give your car better handling and a better stance. The springs also have higher rates than factory so you get less body roll while cornering and less dive and squat during braking and acceleration. 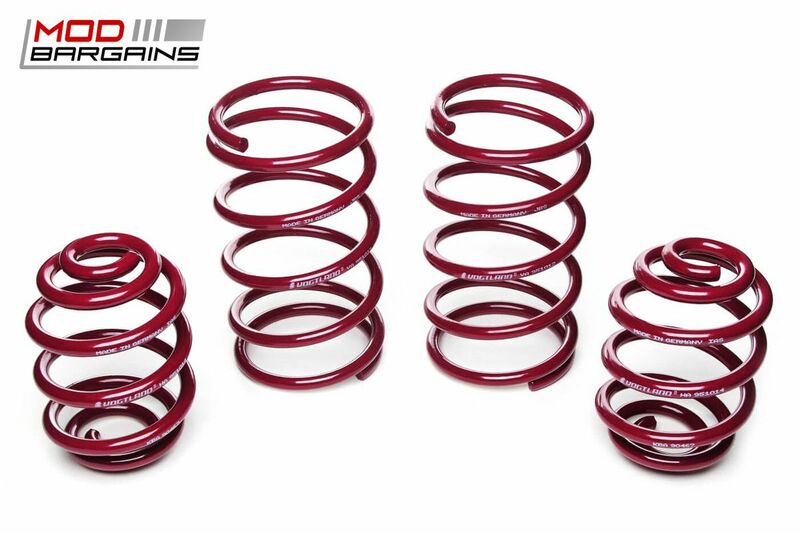 Vogtland has over 110 years of experience with spring manufacturing, almost 30 years of which has included aftermarket lowering springs for passenger vehicles. They are 100% manufactured in Germany so you can be confident in their quality and reliability. 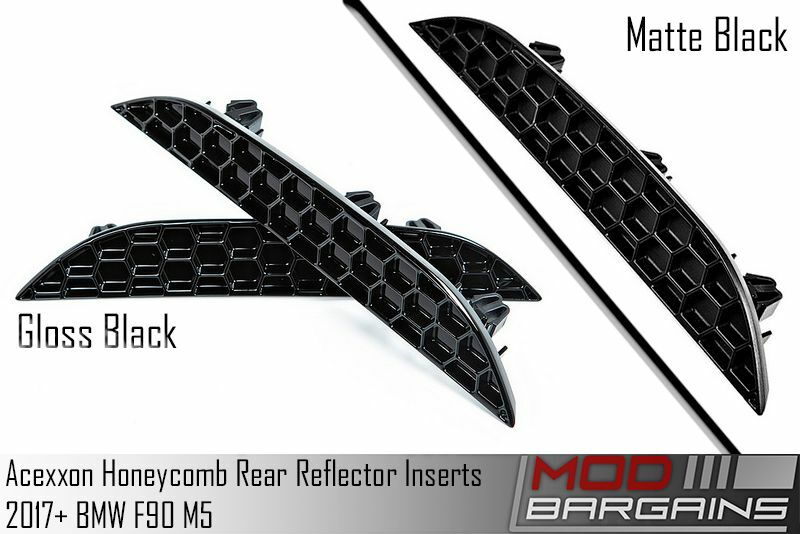 If you want one of the simplest ways to elevate the look and feel of your M5, this is it.